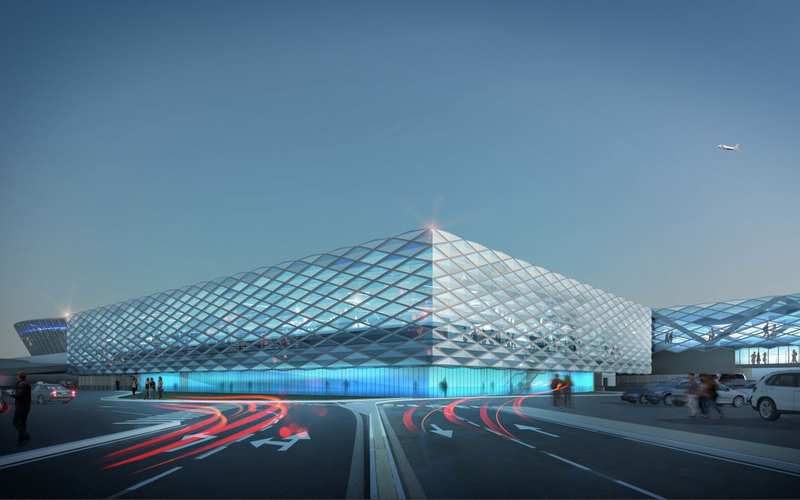 The French subsidiary of TPF Group has been awarded with the design and supervision work for the expansion of the Terminal 2. This project will enable the airport to increase its capacity to 18 million passengers. Our assignment, comprising two phases, will be carried out in partnership with the Companies Stéphane Aurel Architecture, SBP, Realog and BMF Bureau Michel Europe. The first phase concerns the construction of a new pier and the second phase concerns the new Terminal Building. The new pier will be located in front of six aircrafts stands (A320 size), which will be created and will be big enough to host two large aircrafts (A380 size). The airport operations have to be maintained during the construction works which are expected to last three years.